It is impossible to decide who the best Cuban photographer is especially because there are different styles, preferences, personalities, etc. 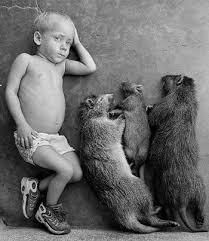 “El Cañi”, as he is known among his friends, is a 100% cuban photographer. I do not think he would like to identify or define himself as an artist. 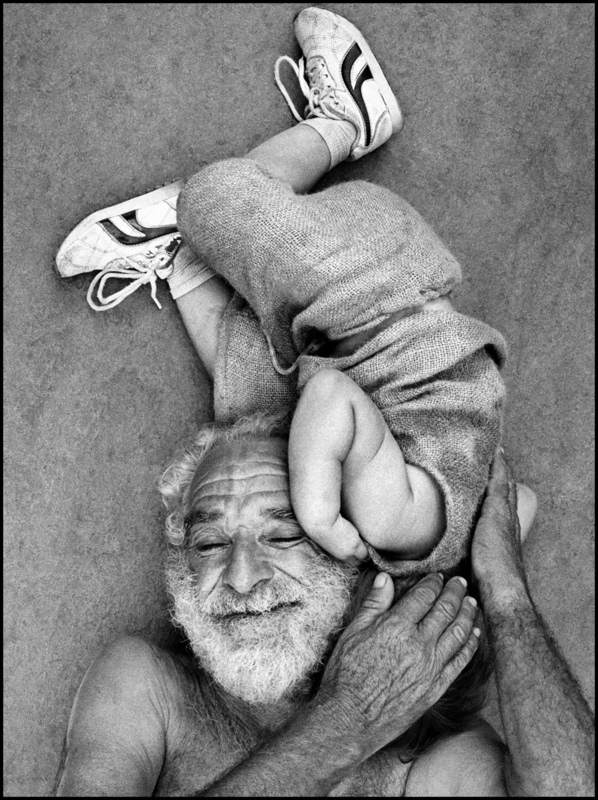 For me, he is a classic humanist cuban photographer who has focused his work on the Cuban people from different perspectives. 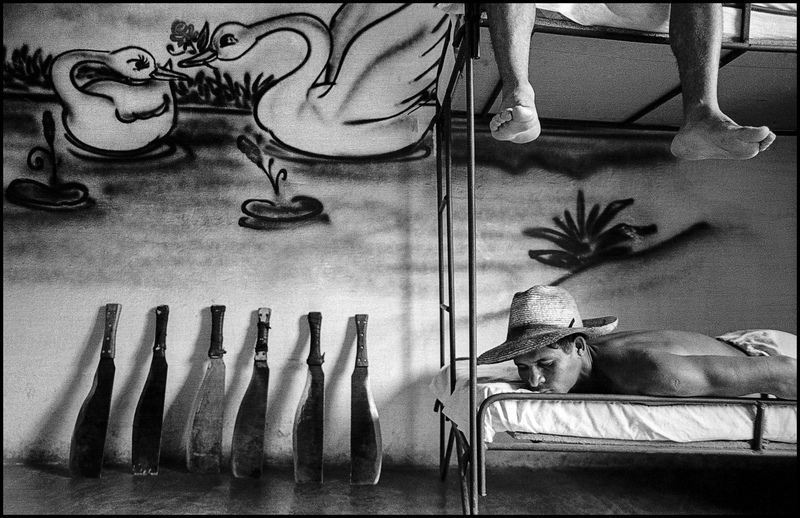 As he tells in his lectures, he began a long time ago, motivated mainly by the work of Alfredo Sarabia (father) another of the great Cuban photographers and left his job as a welder to devote himself to documentary photography. 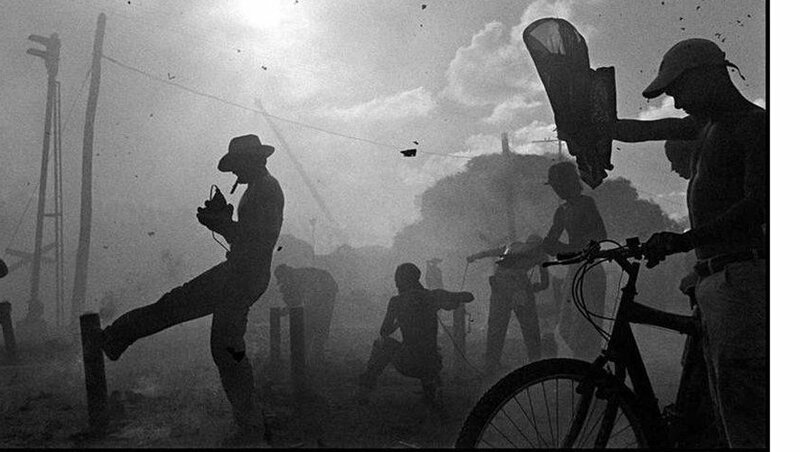 The hardest years, according to the account, were the early nineties, as the special period in Cuba led to a shortage of all kinds of photographic material: films, chemicals, liquids, etc … all Cuban photographers had bad times (just like the whole population in general terms). Some photographers counted on the help of foreign photographers as it was the case of the teacher Diaz Burgos, photographer Spanish friend of Raul Cañibano and that among others they helped taking photographic material to Cuba in their trips. One of the anecdotes Raul tells in his talks is that almost all his photographs were made with a 28 mm lens since it was the only lens he had, obviously you also have to imagine that Raul was comfortable with that lens. He mainly works with Nikon cameras, I have met him in his digital stage working with Nikon D700 and currently with Nikon D610 and with Fuji. 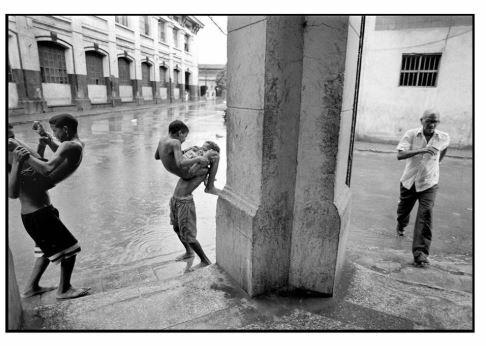 There are many Cuban photographers who have followed in Raul’s footsteps, among whom I include myself. Perhaps it is difficult to place the crown of “best Cuban photographer” but in my case I consider Raul one of the best Cuban photographers, I am passionate about Cuban documentary photography oriented to tell small and big stories about the Cuban people and how you can see more down in the photographs of Raul you can see the soul of a storyteller but with a unique style, which I would say is impossible to copy, some consider that Raul Cañibano is something similar to Gabriel Garcia Marquez, to cultivate that magical realism but in Photography instead of literature. 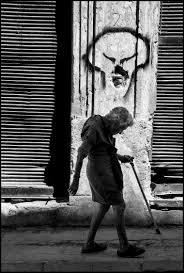 His exhibitions are usual in the Fototeca de Cuba but also in the United States where he has acquired a deserved fame. Although Raul already works in digital, he remains faithful to black and white photography where he is a teacher, his ability to compose in an original way and the ability to find unique moments in reality. Looking at his photos, life seems more interesting and intense than it is. 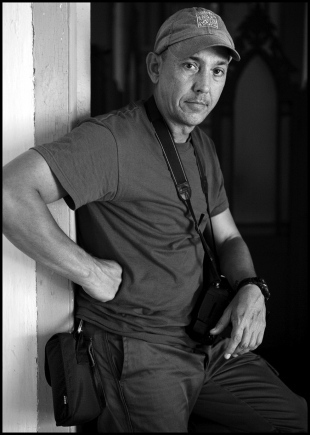 Interestingly, like many other Cuban photographers, Raúl is another photographer who does not have a web page of his own, so we must find his work scattered in different articles by other photographers, Cubans and foreigners. The main projects that I know of Raul are the following. – Tierra Guajira: a work about the Cuban countryside and the way of life of the people who live there. – City: a work about Havana, unique images and with an old and sometimes funny flavor. – Electrical outage : photographs taken at the time when electricity was lost in Havana during the years of the Special Period. 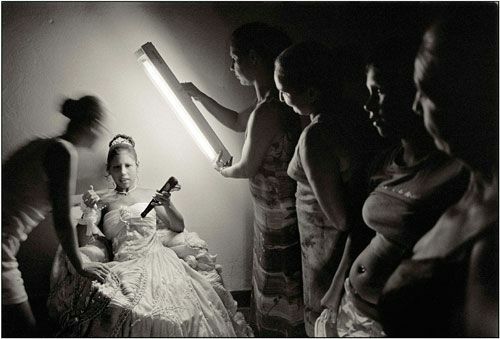 – Transvestites: an essay about Cuban transvestites. 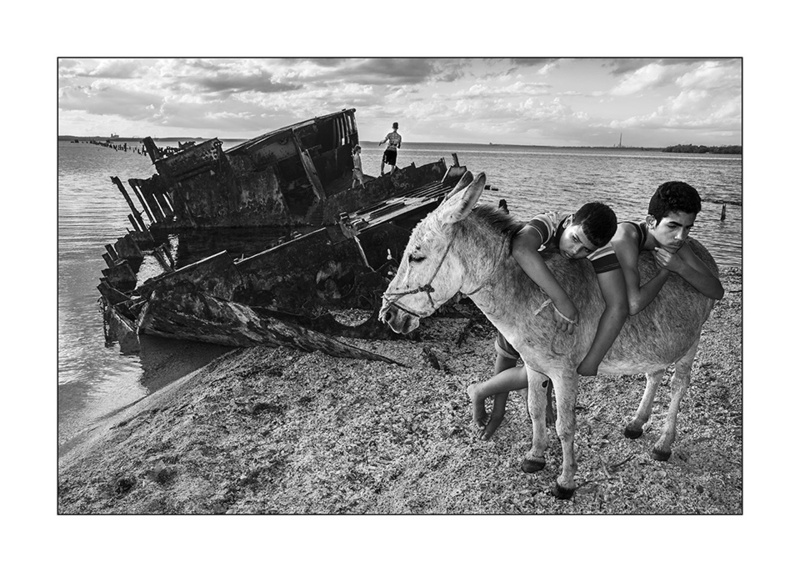 Faith in Saint Lazarus: Photographic essay very worked by different Cuban photographers. Raul has been working for many years on this pilgrimage that takes place in the church of Rincon on December 16 and 17 of each year. The psychiatric hospital in Mazorras: a very tender and close project about mentally handicapped people living in the Havana psychiatric hospital in Mazorras. Parrandas: photographic essay about the fireworks parties called Parrandas and that usually take place mainly in Remedios on the night of December 24 of each year. 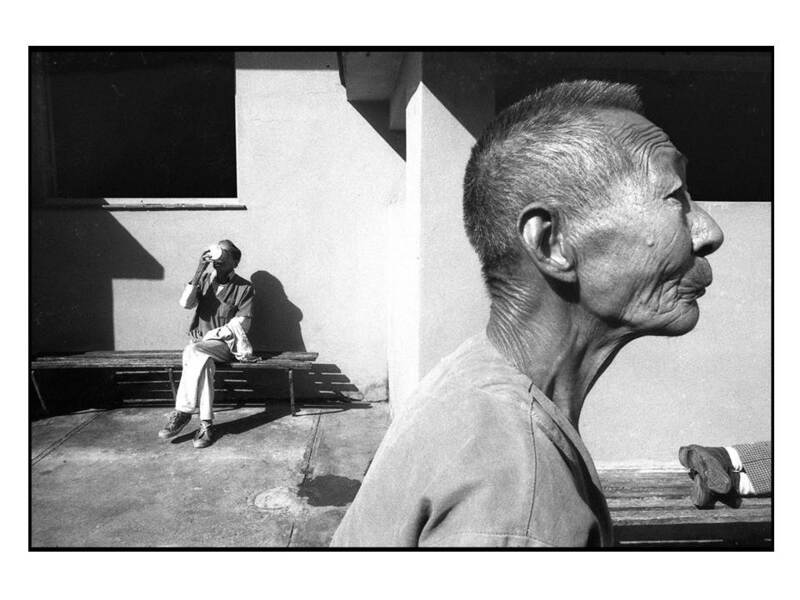 Decline : project of Cuban photography in which Raul continues working and that deals with the old people and how they approach the end of their lives. 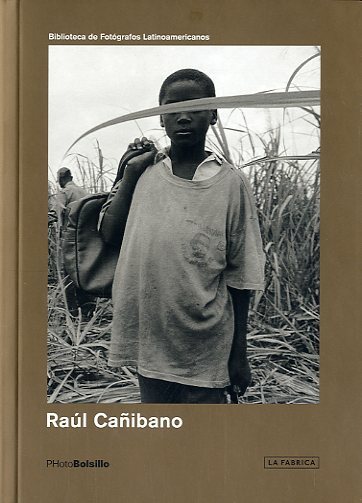 Different links and resources about the Cuban photographer Raul Cañibano. This entry was posted in Articles of photography in Cuba and tagged best cuban photographers, contact with cuban photographers, cuba photography, cuban photo tours, cuban photographer, documentary photography in cuba, one of the best cuban photographers, photography workshops in cuba, raul cañibano. Bookmark the permalink.